For those who are unable to fast due to difficulty (elderly, terminally ill, pregnant, breastfeeding etc. 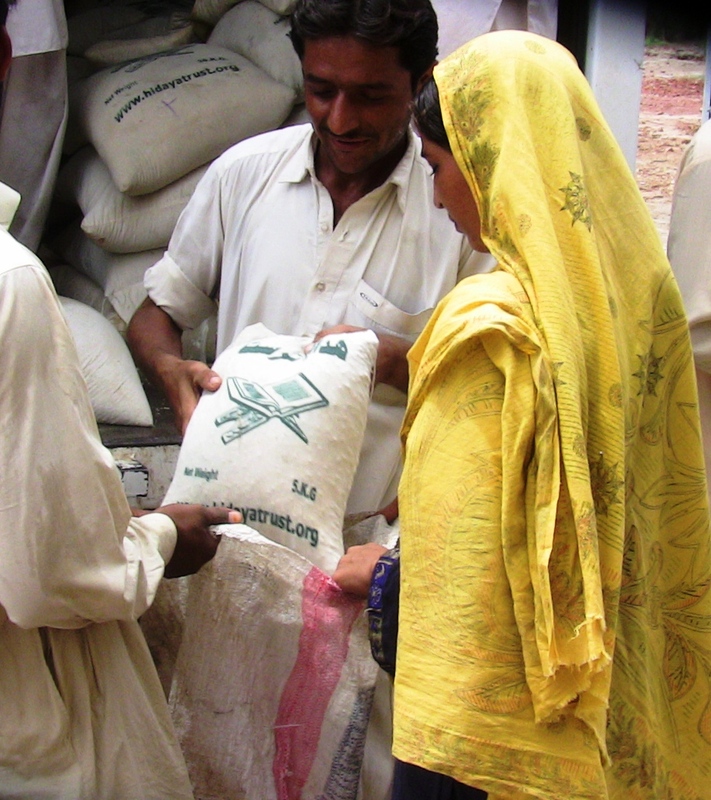 ), a compensation must be given by feeding a poor person for every day of fasting not observed. 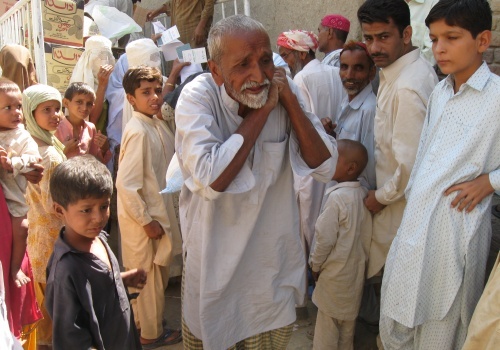 Elderly, sick and other individuals who live in poverty and can’t afford to pay the fidya are not required to do so. Young and healthy individuals who miss fasts due to travel or sickness should make up the fast once their travels are over or they recover from sickness – and no fidya is required for those cases. 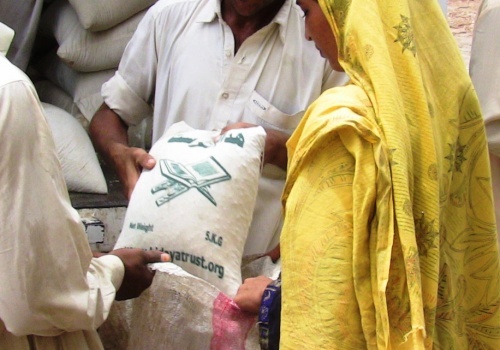 There are different ways of fulfilling ones fidya by feeding the poor – as Allah (SWT) has left the commandment to be general when he said “And as for those who can fast with difficulty, they have to feed a poor person” [Al-Qur’an 2:184]. It is better for an individual to fulfill his/her Fidya directly to deserving people by giving dry ration or cooked food. If however, that is difficult for them, then they may assign the responsibility to a trustworthy individual or organization. The Fidya price can be calculated based on the local price of 1/2 Saa (approx. 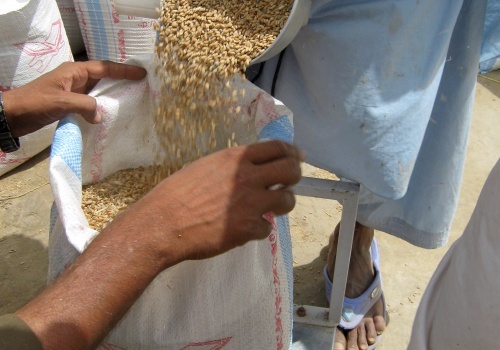 1.5 kg) of whole wheat, rice, or whatever the staple crop is in the place the paying person resides, which they eat themselves. 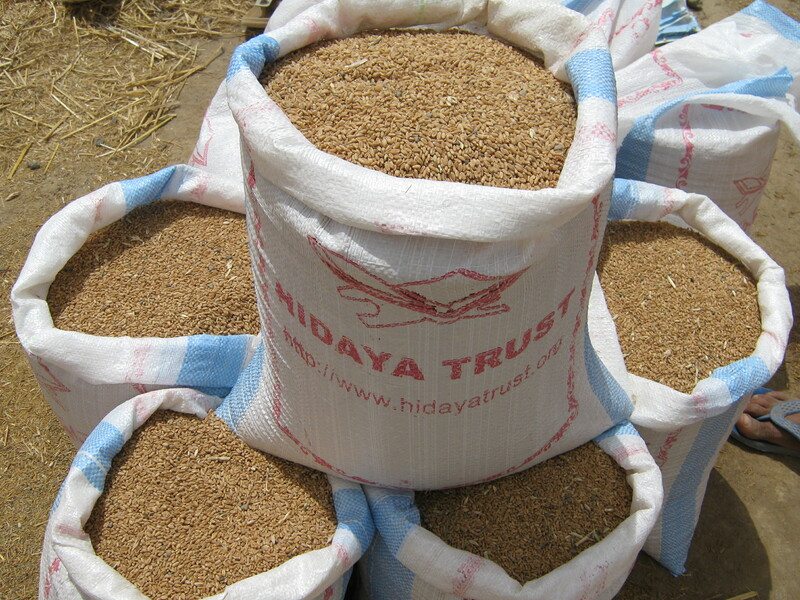 Currently, the suggested cost for Fidya in the U.S.A. based on the approximate price of 1.5 kg of whole wheat or rice is approx. 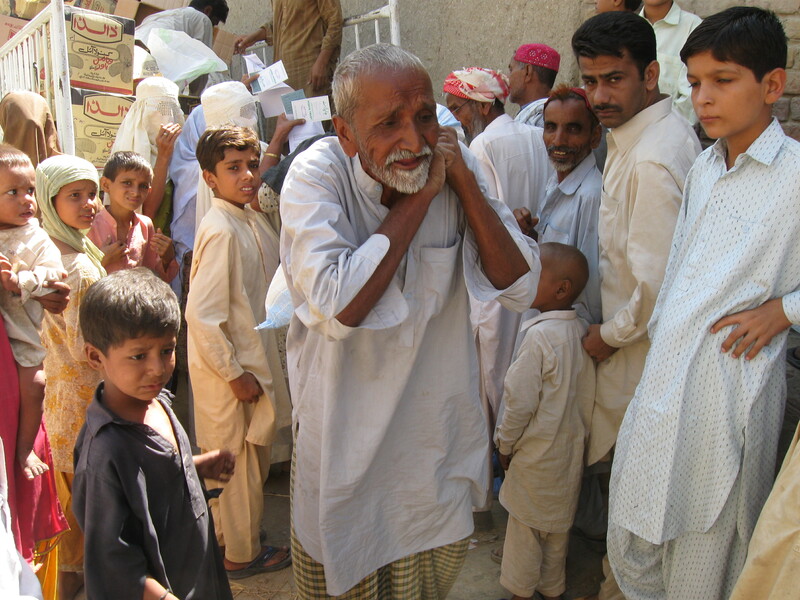 $3.50 for each day of missed fast, however donors can give more if they are able and more poor will benefit, insha’Allah. 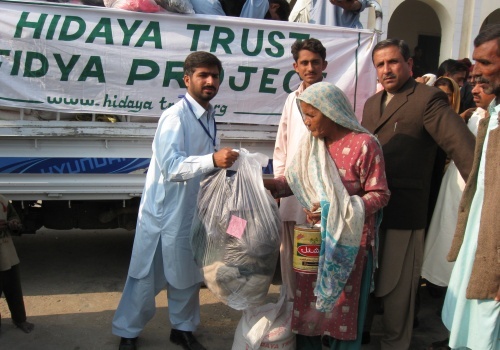 Hidaya distributes Fidya among the poor and deserving in the form of dry ration food. 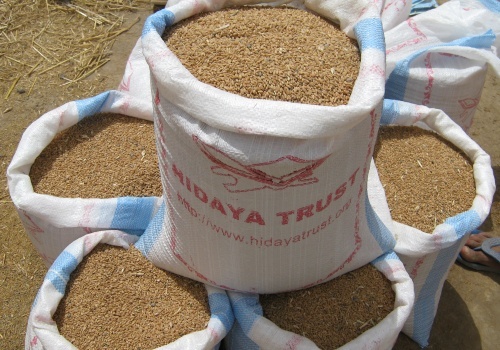 Since 2010, Hidaya has distributed over 12,600 dry ration packages to poor families on behalf of our donors under the Fidya project! For more detailed information about Fidya, please click here.